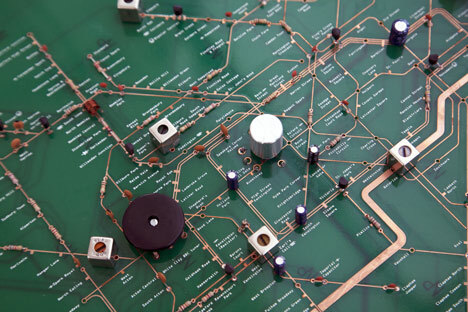 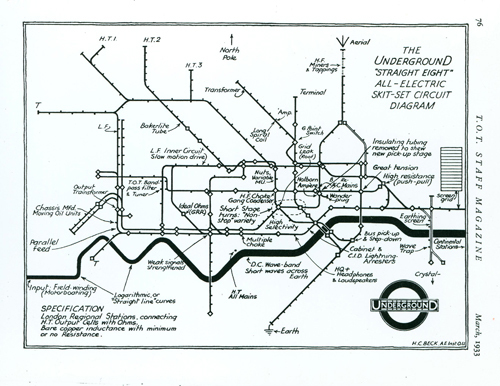 map, Harry Beck, which shows the lines and stations as an annotated electrical circuit. 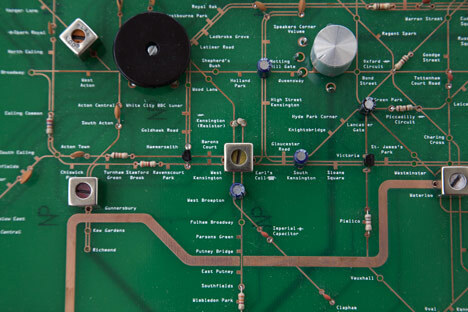 including a speaker where Speaker’s Corner sits and a battery representing Battersea Power Station. 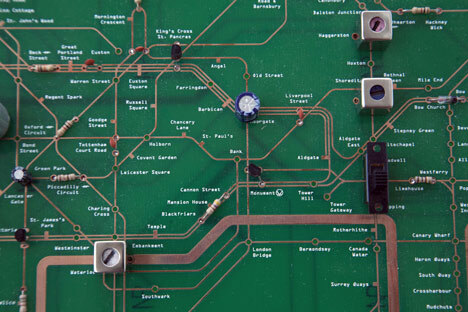 the complexity of the workings behind the exterior” of today’s electronic devices. 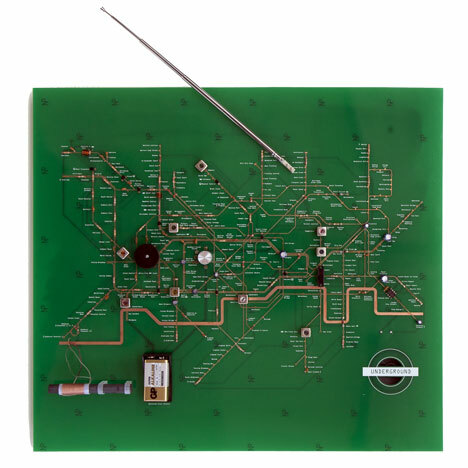 to fix their own broken devices.